We have some great new shows that have been added to the program recently. Be sure to listen in when you can. 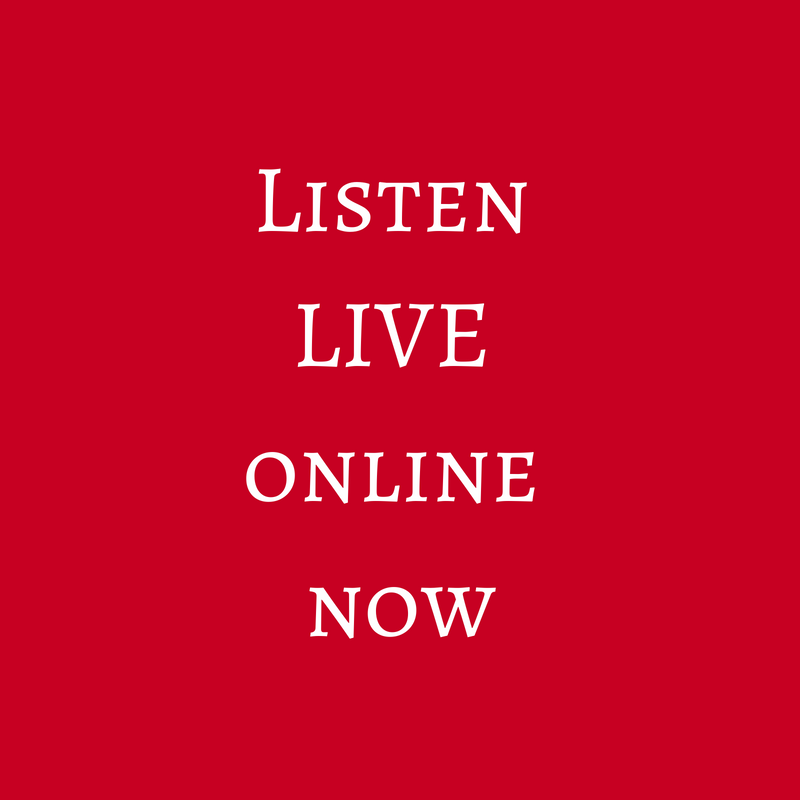 Either tune in locally to 91.3FM or click the Listen Live Button at the top of the website. and THE MAN CAVE SHOW with Nathan O’Connor. BUSINESS DRIVE with Elle is well underway also. Do you have a good idea for a Radio Broadcast? We are always on the lookout for great new shows, so if you, or someone you know would like to host your own radio show, please contact us.